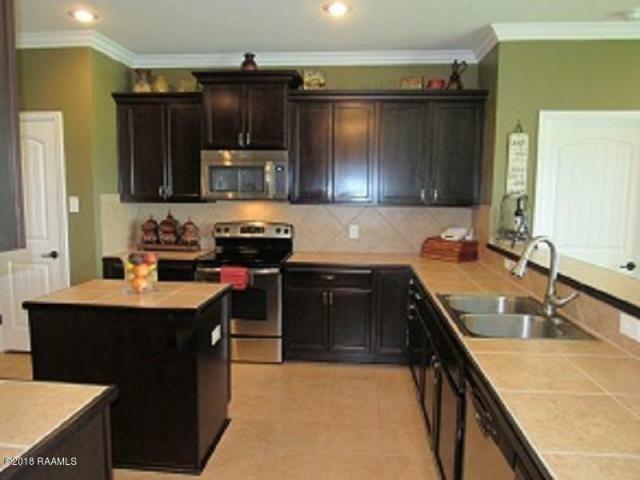 Wonderful home you don’t want to overlook!! 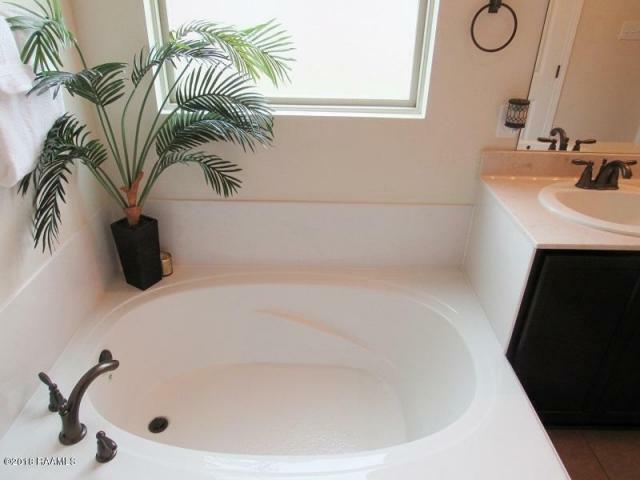 Located in Country Lakes Subdivision. 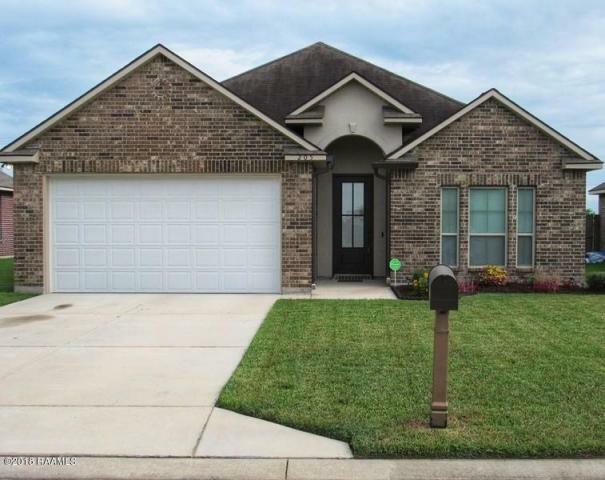 This nicely appointed 3 bedroom/2 bath 1,863 SQ FT home with bonus room which can be used as a formal dining room or office is perfect for a family. 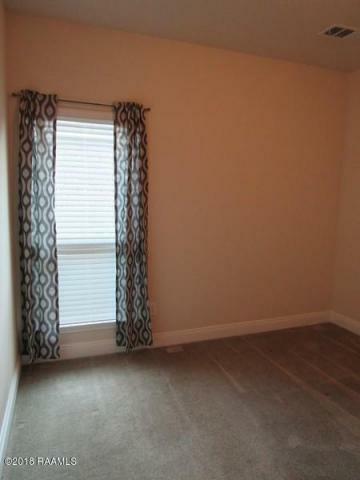 It has an open floor plan great for entertaining. 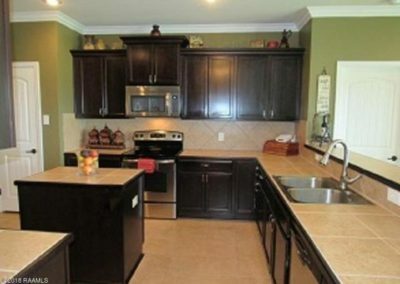 The kitchen has plenty of storage space with stainless steel appliances, island, and walk-in pantry. The custom paint colors, crown molding, and updated flooring in living areas and master bedroom create a cozy and inviting atomosphere. 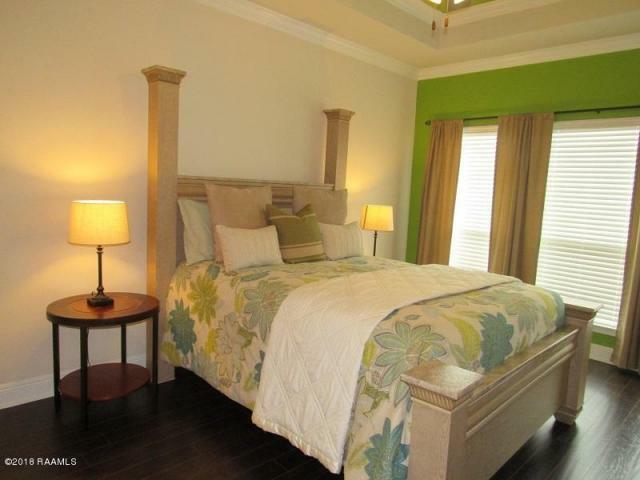 The master bedroom is spacious and includes a large soaking tub with separate shower and a walk-in closet. 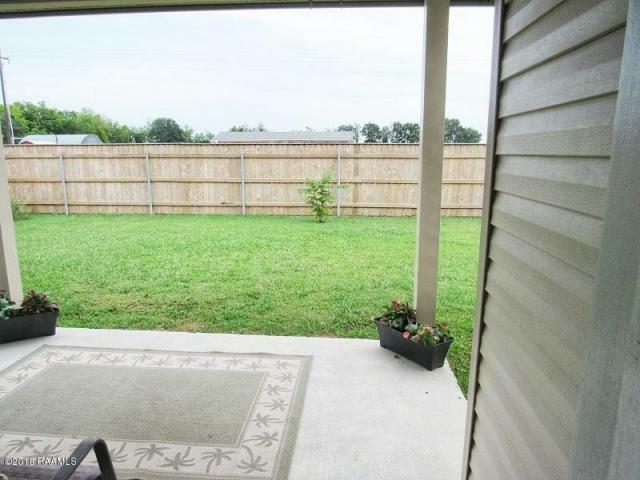 The covered patio is just outside the dining room with a nice sized fenced yard. 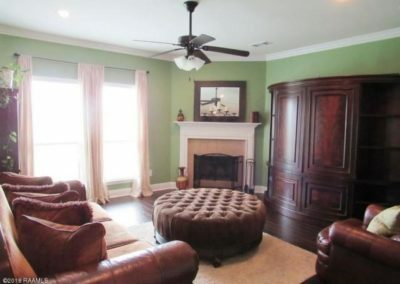 This home gives you a little of that country feel but still within minutes of the Acadiana. Mall! 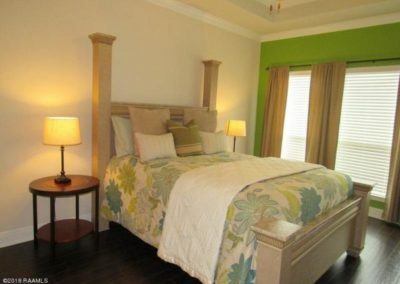 The entire family will enjoy the community pool, basketball court, picnic area, and two stocked ponds. Schedule a showing today. For those that are really doing their research this is one of the few neighborhoods that has storm drains which provides peace of mind during the occassional heavy rains. This is a limited service listing. Sellers represent themselves. Seller is Jarrod Waltower (337-427-0532; j.waltower2@gmail.com). 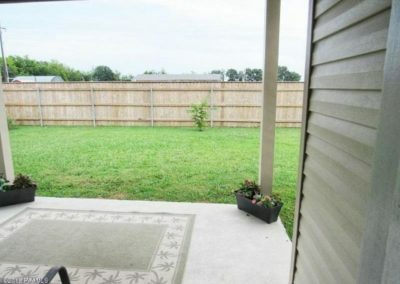 Seller will negotiate for themselves. Send offers to reliancerealestategroup@gmail.com and copy all offers to seller at j.waltower2@gmail.com. Contact seller for anything else in regards to this listing. Schedule all showings through CSS. Reliance Real Estate does not hold property deposit checks. LA/LO will NOT Advise the seller on PA’s; LA/LO will NOT Arrange Appointments; LA/LO will NOT Assist seller in counteroffers; LA/LO will NOT Negotiate for the seller.